Can I File a Wrongful Death Lawsuit in Florida? Home / Blog / Personal Injury & Accidents / Who Can File a Wrongful Death Suit in Florida? When a loved one is killed in an accident caused by someone else’s negligence, there are only certain individuals that are allowed to bring forward a wrongful death lawsuit for compensation, as determined by each state’s law. 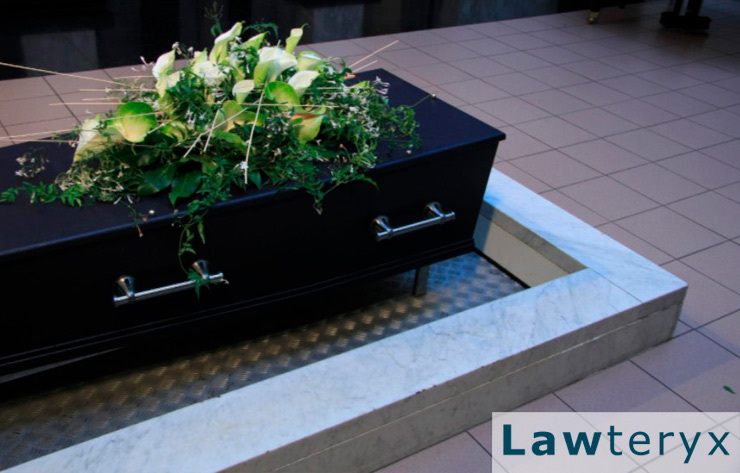 Florida only allows the representative of the deceased’s estate to bring a wrongful death lawsuit forward for consideration. The representative in this situation is usually named in the individual’s estate; however, if no one has been named, a representative will be assigned by the court. As far as awarded compensation is concerned, only certain family members have claim to this money. They include the children, spouses and parents of the deceased as well as others who may be dependents. Discuss your options with a trusted attorney. Continue reading to learn more about wrongful death laws in Florida.